Dustin and I are sharing a table and peddling our wares! 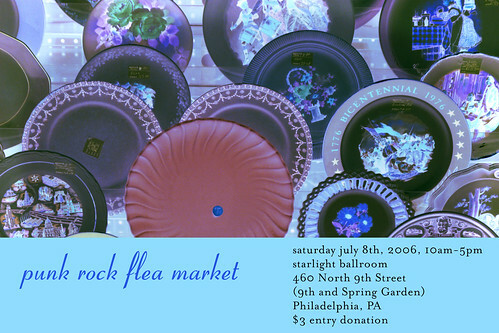 Also he will have a variety of vinyl and CDs, and thrifty treasures sure to please. Local people come out and support! Or just stop by and let me take your photo while I am sitting there selling nothing and working my way toward death by dehydration via sweating.